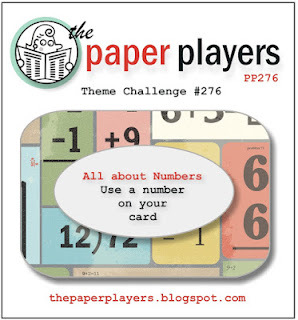 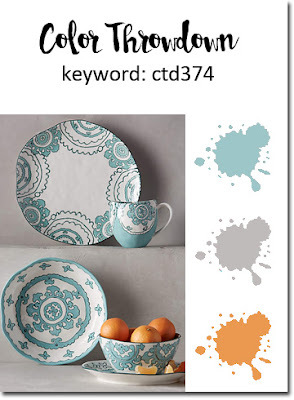 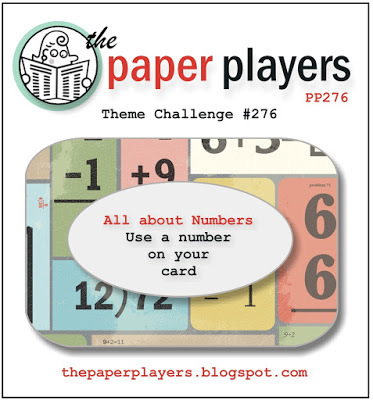 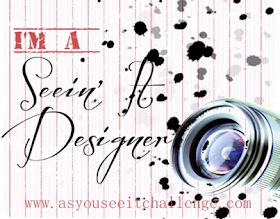 I'm also playing with The Paper Players theme challenge, Numbers. With all these in hand, I worked on a very special birthday card! 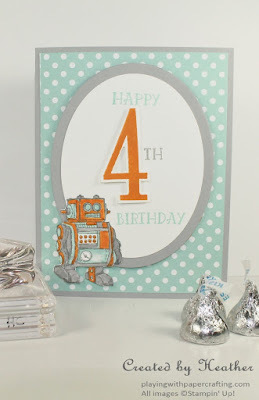 I stamped the number 4 in Pumpkin Pie ink and die cut it. 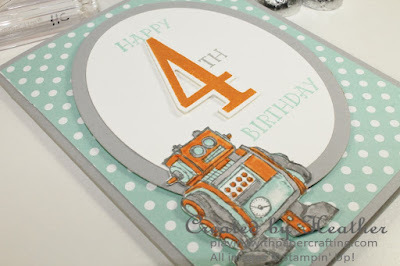 I added the greetings from the Number of Years stamp set in Smoky Slate and Pool Party ink and die cut the shape with the Oval Collection Framelits. 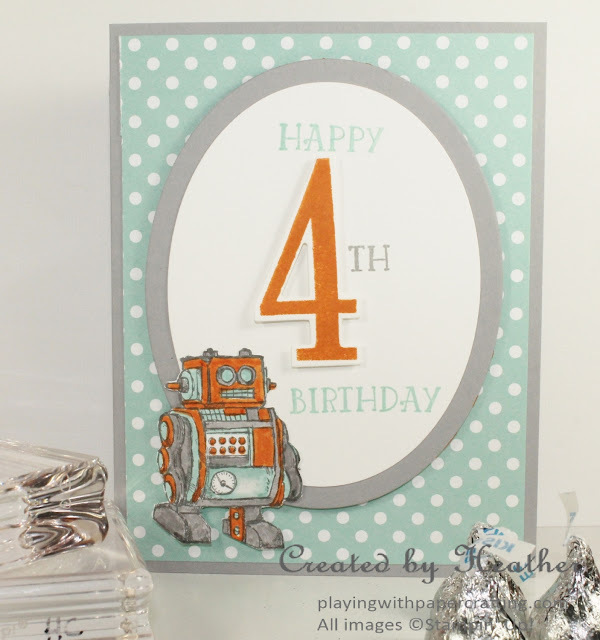 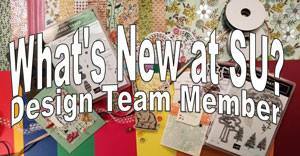 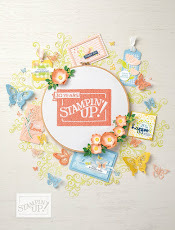 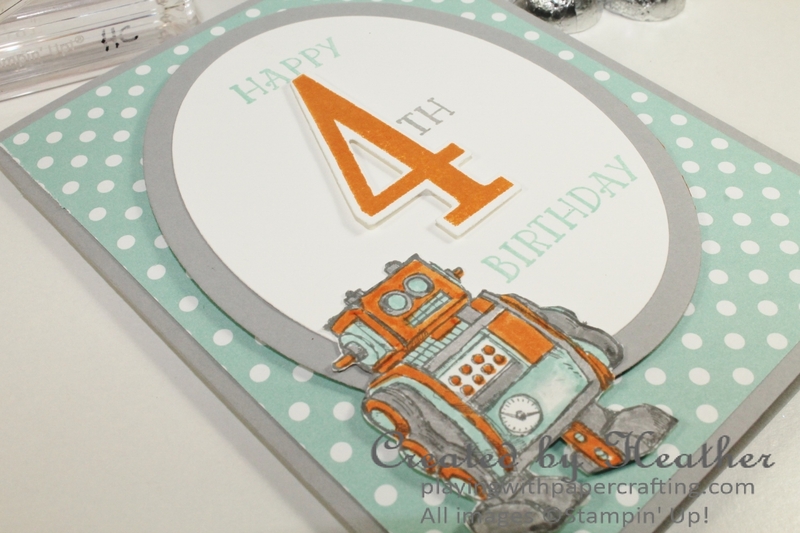 The ovals, the number 4 and the robot were all popped up with Stampin' Dimensionals. 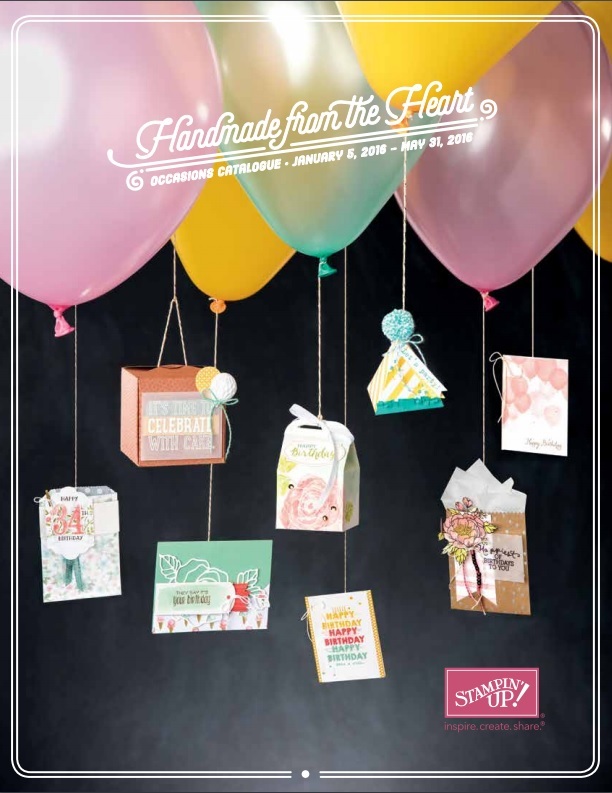 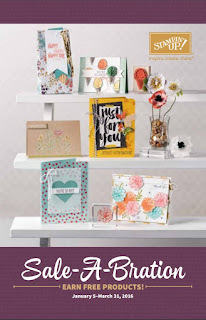 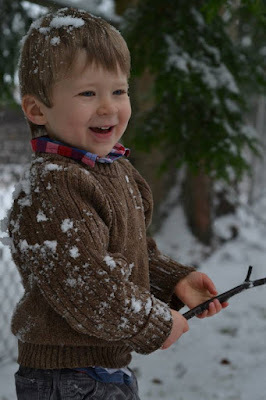 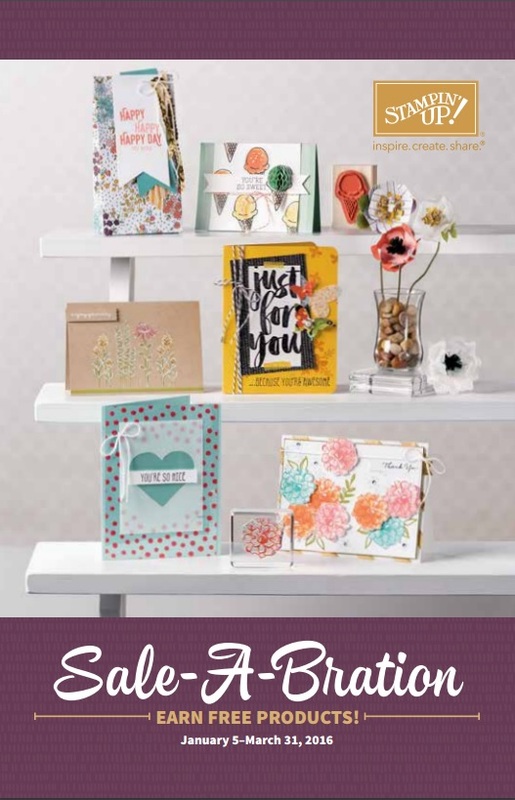 It's a good time to remind you that each of my customers, who spends enough to earn at least one SAB reward during Sale-A-Bration until March 31, will receive an invitation to attend my exclusive Celebrate Sale-A-Bration event in April, where there are even more rewards and fun to be had. 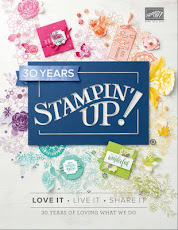 You don't want to miss that event!